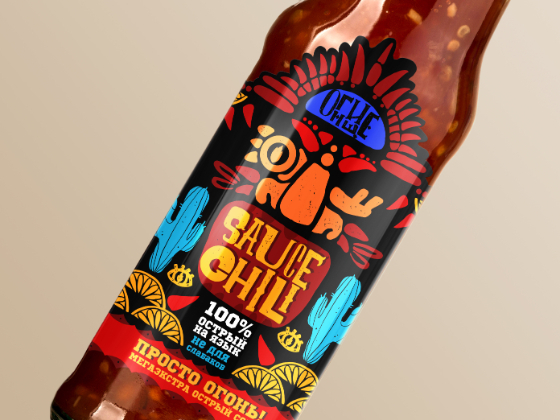 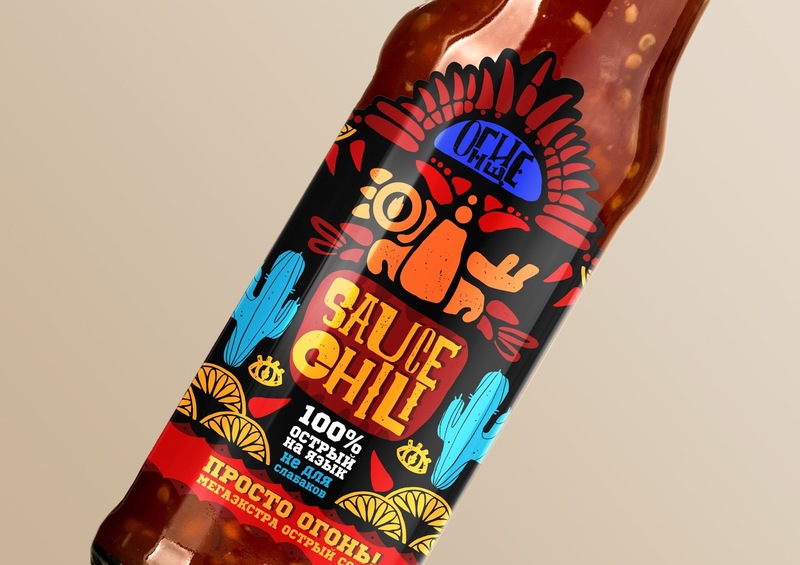 Pungent sauces ‘OGNISHCHE’ (BONFIRE) are crafted for people strong in spirit. 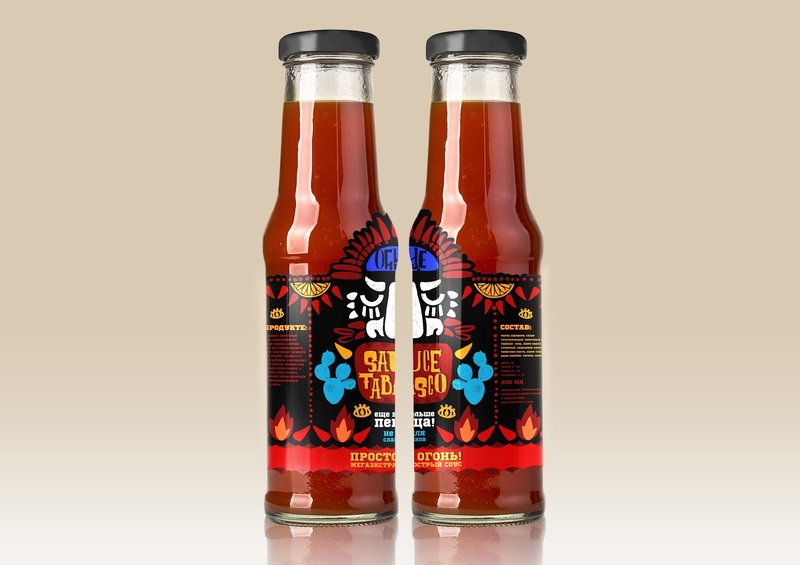 Piquancy is the main feature of Mexican cuisine, so the design is inspired by Mexico with its prominent art and culture. 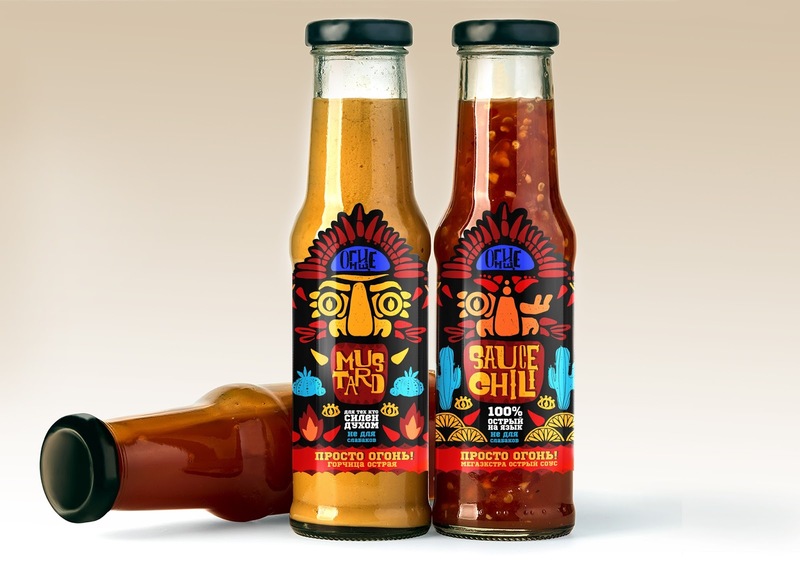 There are three kinds of extra-pungent sauce in the line of products: chilli, tabasco, mustard.